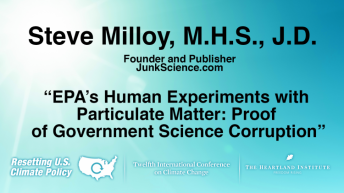 Steve Milloy is a recognized leader in the fight against junk science with more than 25 years of accomplishment and experience. 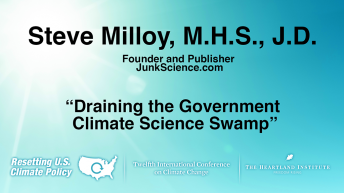 Credited with popularizing the term “junk science,” Milloy is the founder and publisher of JunkScience.com and, from 2000-2009, wrote the popular “Junk Science” column for FOXNews.com. 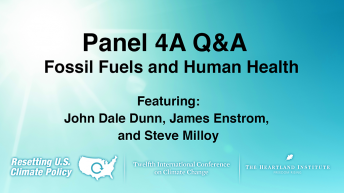 He is an expert on energy, environmental and public health issues, a public affairs consultant, author, TV/radio commentator and public speaker. 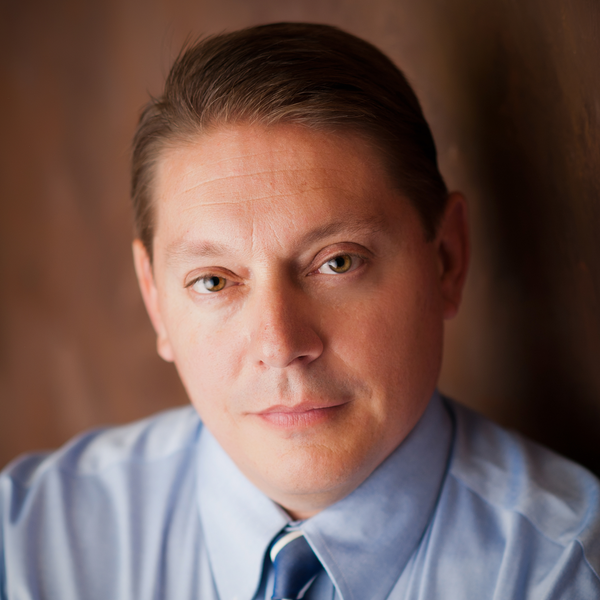 Milloy was trained in natural sciences, biostatistics, law and securities regulation. He has also been an attorney for the U.S. Securities and Exchange Commission and a broker-dealer; and a registered securities principal, investment fund manager, non-profit executive, print/web columnist on science and business issues, and coal company executive. 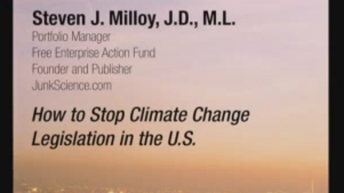 Milloy’s latest book is Scare Pollution: Why and How to Fix the EPA. Milloy served on the Trump EPA transition team. JunkScience.com has garnered numerous awards, including being named a “Top Resource” and one of the “Most Popular” health news Web sites by Yahoo! ; “One of the 50 Best Web Sites of 1998” by Popular Science; and a “Hot Pick” by the journal Science. 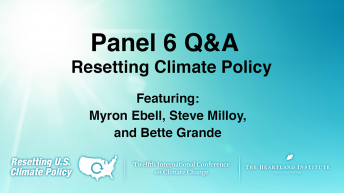 Milloy has testified on risk assessment and Superfund before the U.S. Congress; and has lectured before numerous organizations. He is the author of several books, including Junk Science Judo: Self-defense Against Health Scares and Scams (Cato Institute, 2001) and has written more than 500 published commentaries on a variety of business and junk science topics.